Rugs now available in the IHOD shop! 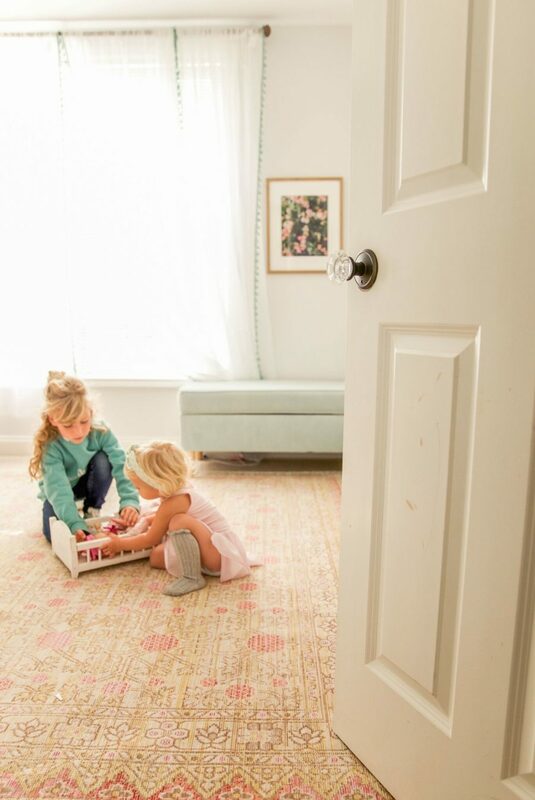 So thrilled to finally share a collection of rugs we chose from our favorite rug vendor, Momeni to offer you in the IHOD Shop. These are a mix of rugs we have in our own home, and a few other favorites. We will be adding more over the next month, and I can’t wait to see them come to life in your homes! 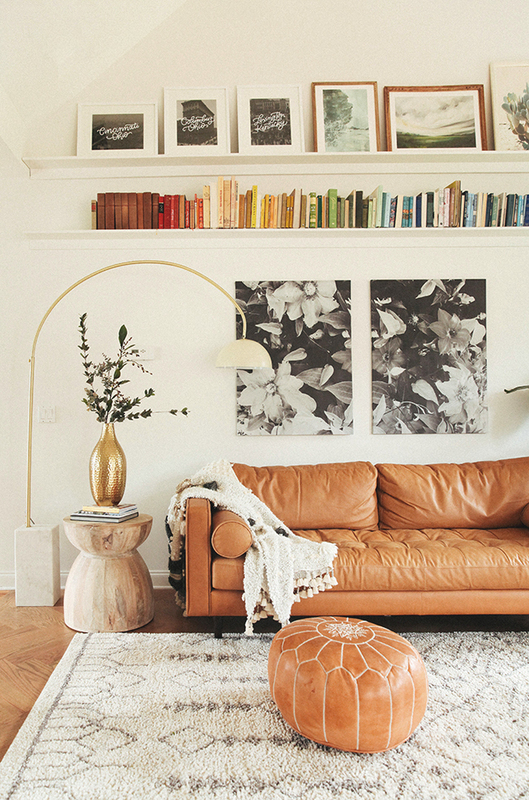 I’ve always been drawn to textiles, and the way they can bring a room together. 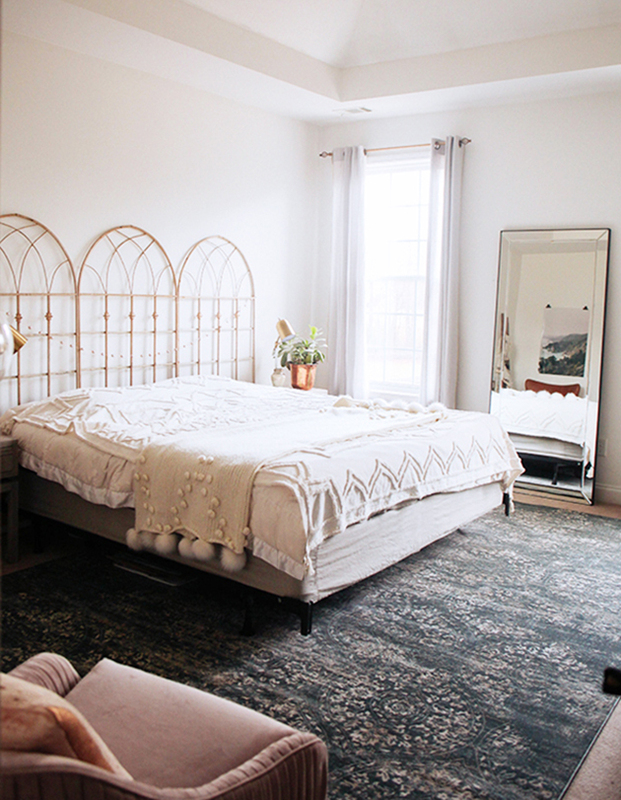 I love that rugs can warm up a space and make it feel cozy and welcoming. I knew if we ever had a home shop it would need to have rugs! They are my favorite thing to look for at antique markets, and I have spent a ridiculous amount of time browsing them online over the years. I hope this is just the start of all of the textile fun! Several of the rugs have varying size and color options to accommodate all spaces! I love the high and low pile texture of the Andes Rug, and the color variations of the Isa Vintage Style Rug. Not sure which rug would best suit your space? Email us a picture of your space, and we will help direct you! 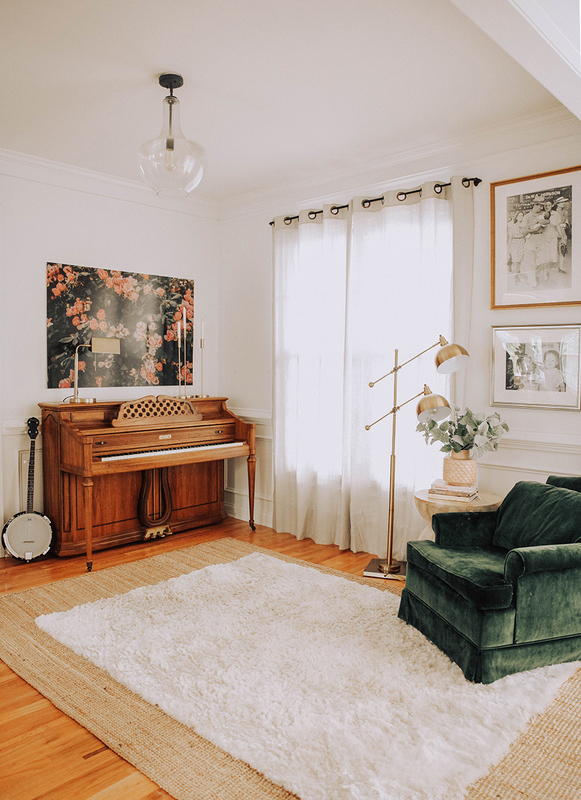 We have tested out some different ways to care for your rugs, and we highly recommend Spot Shot for stain treatment. It always does the trick for us! Shaggier rugs can be tricky to clean, and may require hand held cleaners. However, for most of the rugs in our home we use a Bissel carpet cleaner with a deep cleaning formula. We will be posting more updates to the shop over here, and look forward to what is to come. Thank you so much for your support. As a thank you, we are offering free shipping all week!